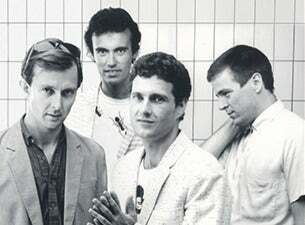 Mondo Rock are back for 4 exclusive shows. Ross, Eric, Paul and James hit the stage to deliver a HIT packed set as a part of their Anthology Tour 2018. Expect such classics as 'Come Said The Boy, 'Cool World', 'Summer of 81', 'State Of The Heart', 'No Time' and more.